One thing I love about Florida? There’s always someplace new to discover. 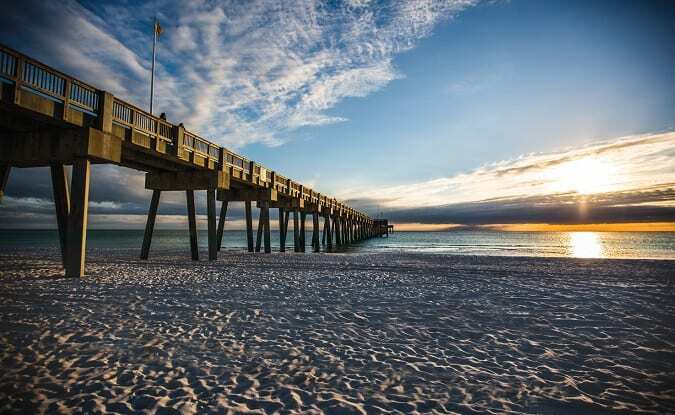 Visiting the Florida Gulf Coast has always been on my Florida bucket list, and a family trip to Panama City Beach is definitely at the top of my list. With spring break here and summer right around the corner now is the time to plan your unforgettable Florida vacation. Check out my Top 10 Panama City Beach Things to Do for Kids – and see exactly why this vacation spot is a great place for families to explore. Ready to plan your fun today? Let’s do this. It’s all in the name. 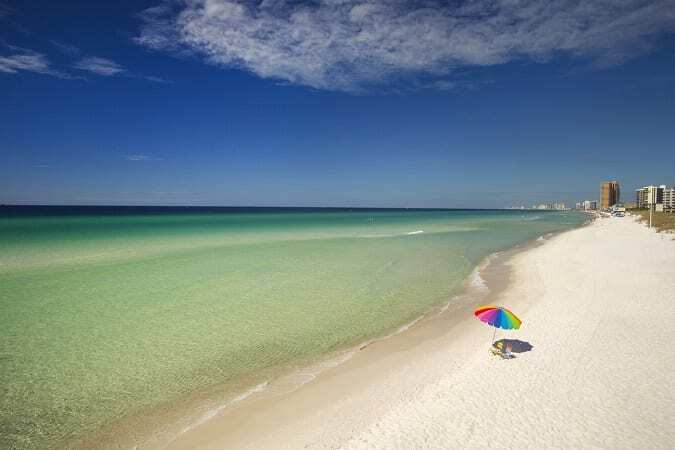 Sitting right along the Florida Gulf Coast, Panama City Beach offers kids huge stretches of soft white sand and beautiful turquoise waters for all day fun under the sun. It’s no wonder why so many families love to visit the Real. FUN. Beach. Love exploring the best that nature has to offer? Panama City Beach has some of the best state parks for discovering natural wildlife and different ecosystems. Take a hike through St. Andrews State Park or bike through one of the many trails through Camp Helen State Park. My kids can never pass up the opportunity to get up-close with some of their favorite Florida animals. Panama City Beach offers lots of great places for animal encounters. Gulf World Marine Park is a fun place to swim with dolphins, say hi to sea lions, discover tanks full of fish, sea turtles and sharks, and walk through lush gardens of tropical birds. Who else loves to collect shells? My kids always love an opportunity to gather beautiful Florida shells. 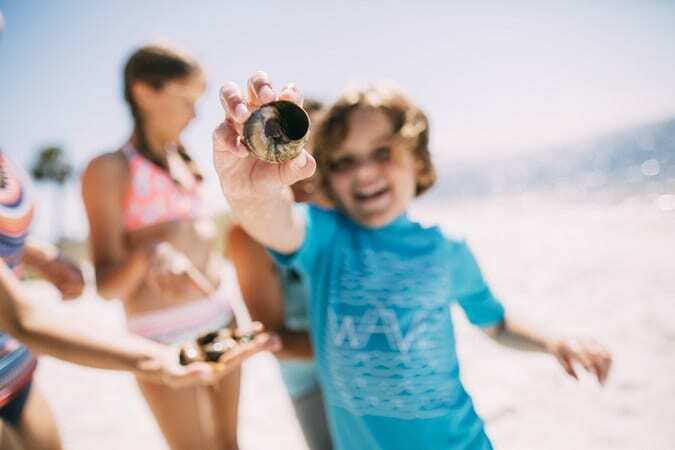 Panama City Beach is a perfect place to fall in love with shelling. Take a boat ride to Shell Island and discover 7 miles of amazing shell collecting. If shopping is your vacation style, I love the atmosphere of Panama City Beach’s Pier Park. This 900,000 square foot open air shopping and entertainment area offers a variety of chain and specialty shops, fun eateries and lots of attractions like laser tag, video games and a Mirror Maze to keep the little ones happy. Is your family up for a little more adventure? Panama City Beach is a great place for water sports! Kayaking, snorkeling, swimming, jet skiing, airboat riding, paddleboarding, fishing – there are so many different ways to discover this Florida vacation spot. Yes, this Panama City Beach Things to Do for Kids gets its own category. PCB offers families their very own pirate cruise aboard a the “Sea Dragon” schooner. This pirate themed cruise includes dolphin sightings, pirate activities for kids and lots of pirate talk. No family vacation is complete without the kid-friendly eats. 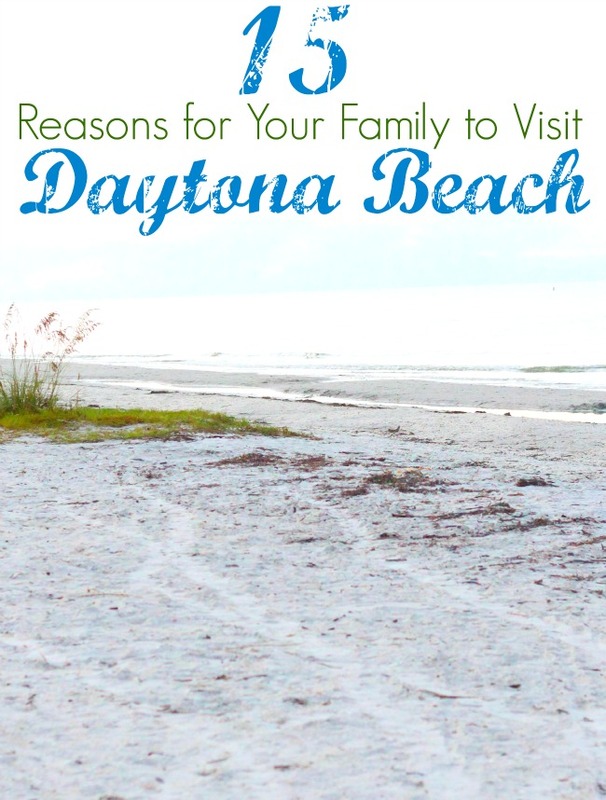 Panama City Beach offers families lots of places where kids are always welcome. 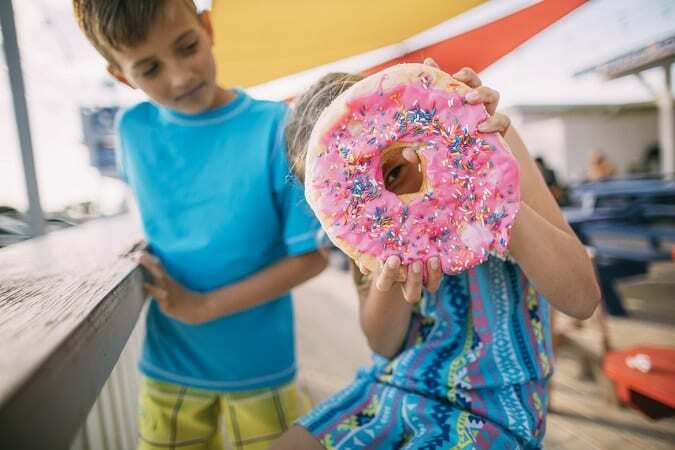 Line up for a famous fresh donut at Thomas Donut & Snack Shop, enjoy homemade ice cream from Kilwin’s Chocolate and Ice Cream or sit down to an all-you-can-eat buffet at Capt. Jack’s Family Buffet. 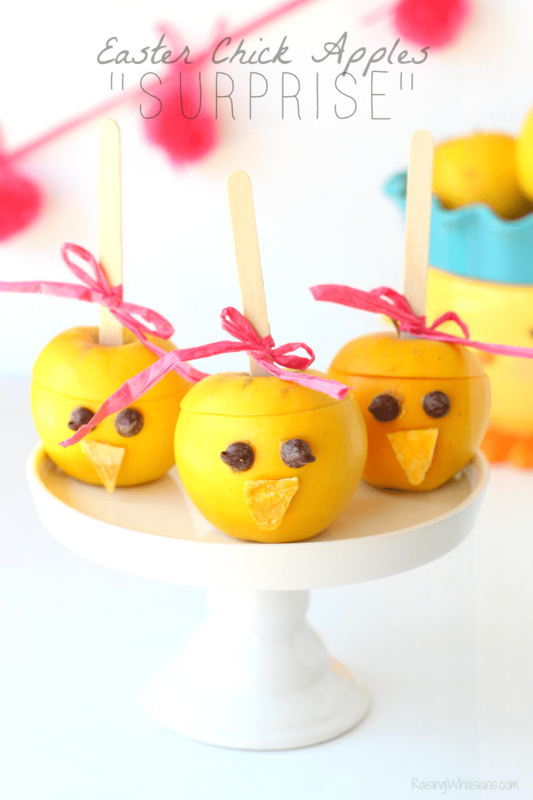 There’s plenty of delicious options for your kids! Looking for unique ways to keep your kids entertained? Panama City Beach offers a wide variety of attractions that are kid-friendly. From mini golf to go-karts at Cobra Adventure Park to splashing at Shipwreck Island Waterpark to zip lining at Beachfront Adventures, fun is just around the corner! One of the things we love about visiting new places is experiencing special events unique to that city. Panama City Beach has lots of special events throughout the year including music festivals, boat shows and more that are perfect for kids. Ready for a family vacation? It’s time to Visit Panama City Beach. Learn more about this Florida destination and find more Panama City Beach Things to Do at the visit the Real. FUN. Beach. Your family vacation is waiting. Time to make it yours. Have you ever been to Panama City Beach? 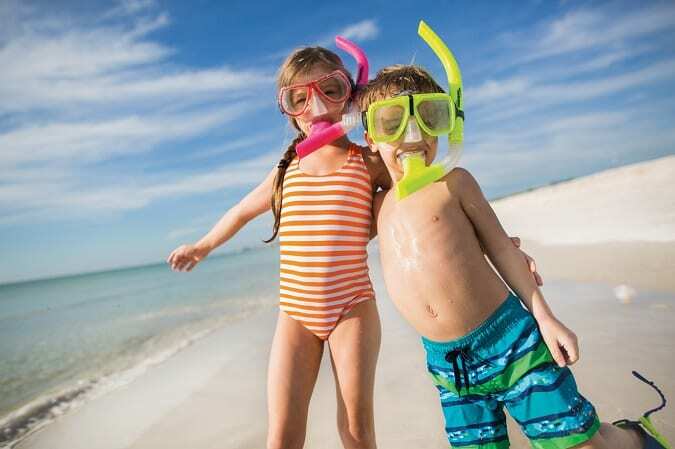 Which of the top Panama City Beach Things to Do for Kids is at the top of your family travel bucket list? Be sure to follow Raising Whasians via Facebook, Twitter, Google, Instagram, Pinterest and YouTube for more family recipes, kids crafts and travel tips. I love this post. Most people think drunken debauchery when they think Panama City Beach, so I’m glad you showed us another family-friendly side. OMG, thank you for this information/tips. I am hoping we can put a trip to Florida into our summer for a short getaway. I love the wrinkle fingers, which tells me someone been enjoying the water, a lot! I can’t imagine any kid not wanting to pretend to be a pirate! That looks like a lot of fun! What’s not to love about dolphins and sea lions? Collecting sea shells for mementos sounds like a great time. Panama City Beach does sound extremely family friendly! My kids would love to get up close with the animals, while I’d love to take in the beach and shopping! I can sure get into the nature part and the shopping part of the city. I’m sure all that fun will really intrigue people to go there – me for sure. You had my kids at beach, but Panama City seems to offer plenty of fun. It sounds like a great family vacation destination for sure! Oh wow what some amazing things there seem to do in Panama City around the beaches. I have to admit I REALLY want to go the beach at the moment it has been way too long. I love your post so much! I had a completely different idea of Panama City! Thank you for sharing it! My kids and grandkids would never let any summer pass without going to the beach. Panama City Beach is quite far from where we live, but it does look like an awesome place to take the family! I love that the place offers other activities too, and of course, yummy, delicious food for every one! This place looks amazing. I am so going to take the kids here! Love the info… where’s the best place to stay?